The all-rounder joined Birmingham League premier division club Shrewsbury from Whitchurch ahead of the 2019 season. 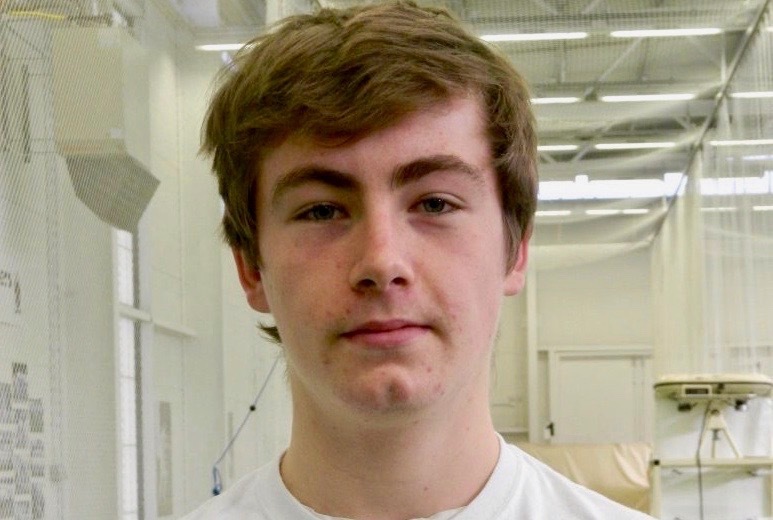 During his time at Heath Road, Sam had helped Whitchurch return to the Birmingham League as Shropshire League champions in 2017, a season in which he struck a double century while opening the batting for Shropshire’s under-17s. An attacking right-handed batsman and right-arm paceman, Sam has also captained Ellesmere College. He received the man of the match award after impressing for a Shropshire XI in a special Twenty20 match against the RAF at Oswestry, arranged as part of the RAF’s centenary celebrations, in May 2018. Sam has played for Shropshire’s Development XI and is another player with a bright future ahead of him.